Featuring our easy & trusty Fold Seal System» and a seamless welded construction, water and dirt donÍt even get a chance as this dry bag is 100% waterproof. And if it does end up overboard, you can safely dunk it before it neatly floats to the top. WeÍve made this waterproof dry bag of nylon-coated PVC tarpaulin, so itÍs super-sturdy and wipes clean easily, meaning you can take it on your active adventures without ruining its good looks. As if all that wasnÍt enough, we also added a heavy duty grab handle and adjustable shoulder strap for maximum portability. 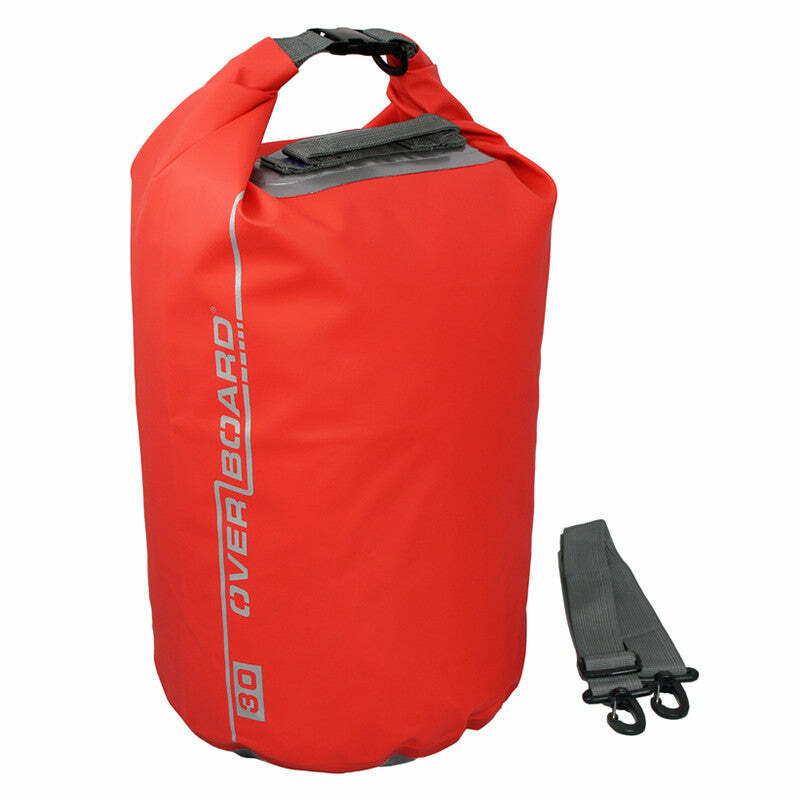 Apart from protecting your possessions and clothes from the elements, this waterproof dry bag works a treat as a wetsuit bag too, meaning your car wonÍt smell of wet dog!